Shyloh Belnap: Bumper Blankets Give Away! Entry #1 ... Go to their facebook page and like them. Come back here to comment that you did. Entry #2... check out their website www.bumperblankets.com and let me know which design you like best by leaving a comment on this post. Liked their FB page. What a good idea! I like the 46" Damask bumper blanket. Love the idea! I liked BB on FB! Cool idea! I went to their website and my fave is the Quatrefoil. 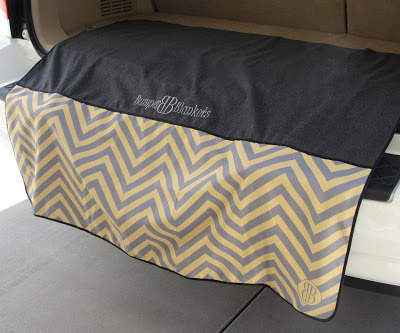 Liked Bumper Blankets FB page! I love the Damask bumper blanket. I like the damask print, too. I like the 46" chevron! Thanks!